Eric Bana is an Australian film and television actor. 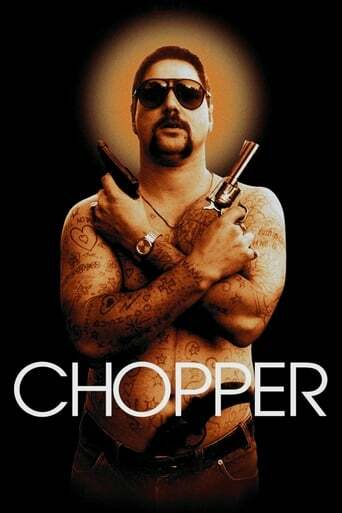 He began his career as a comedian in the sketch comedy series Full Frontal before gaining critical recognition in the biopic Chopper (2000). After a decade of roles in Australian TV shows and films, Bana gained Hollywood's attention by playing the role of American Delta Force Sergeant Norm "Hoot" Hooten in Black Hawk Down (2001), the lead role as Bruce Banner in the Ang Lee directed film Hulk (2003), Prince Hector in the movie Troy (2004), the lead in Steven Spielberg's Munich (2005), and the villain Nero in the science-fiction film Star Trek (2009). An accomplished dramatic actor and comedian, he received Australia's highest film and television awards for his performances in Chopper, Full Frontal and Romulus, My Father. Bana performs predominantly in leading roles in a variety of low-budget and major studio films, ranging from romantic comedies and drama to science fiction and action thrillers. Eric Bana was the younger of two children; he has a brother, Anthony. He is of Croatian ancestry on his father's side. Bana's paternal grandfather, Mate Banadinović, fled to Argentina after the Second World War, and Bana's paternal grandmother emigrated to Germany and then to Australia in the 1950s with her son, Ivan (Bana's father). His father was a logistics manager for Caterpillar, Inc., and his German-born mother, Eleanor, was a hairdresser. 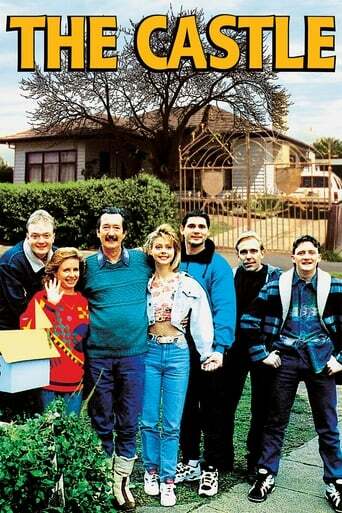 Bana grew up in Melbourne's Tullamarine, a suburban area on the western edge of the city, near the main airport. In a cover story for The Mail on Sunday, he told author Antonella Gambotto-Burke that his family had suffered from racist taunts, and that it had distressed him. "Wog is such a terrible word," he said. He has stated: "I have always been proud of my origin, which had a big influence on my upbringing. I have always been in the company of people of European origin". Showing acting skill early in life, Bana began doing impressions of family members at the age of six or seven, first mimicking his grandfather's walk, voice and mannerisms. In school, he mimicked his teachers as a means to get out of trouble. As a teen, he watched the Mel Gibson film Mad Max (1979), and decided he wanted to become an actor. However, he did not seriously consider a career in the performing arts until 1991 when he was persuaded to try stand-up comedy while working as a barman at Melbourne's Castle Hotel. His stand-up gigs in inner-city pubs did not provide him with enough income to support himself, so he continued his work as a barman and bussing tables.